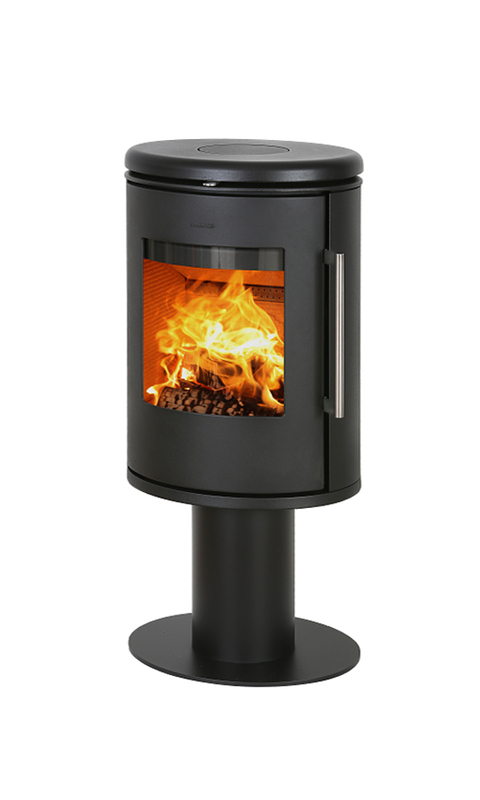 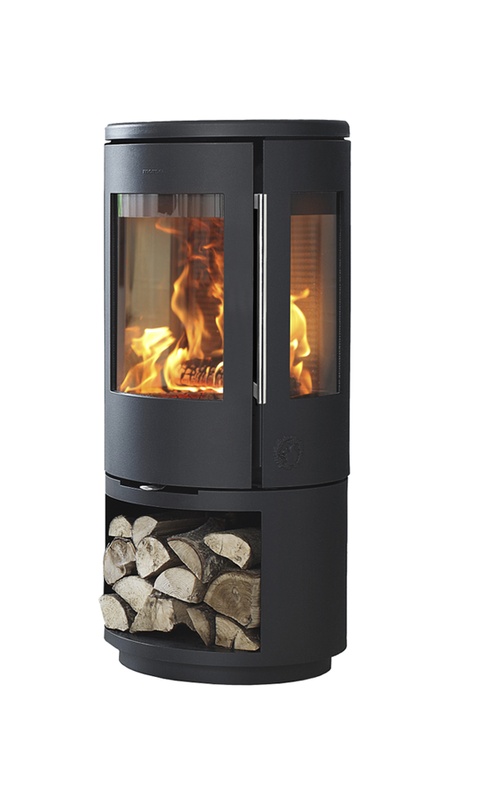 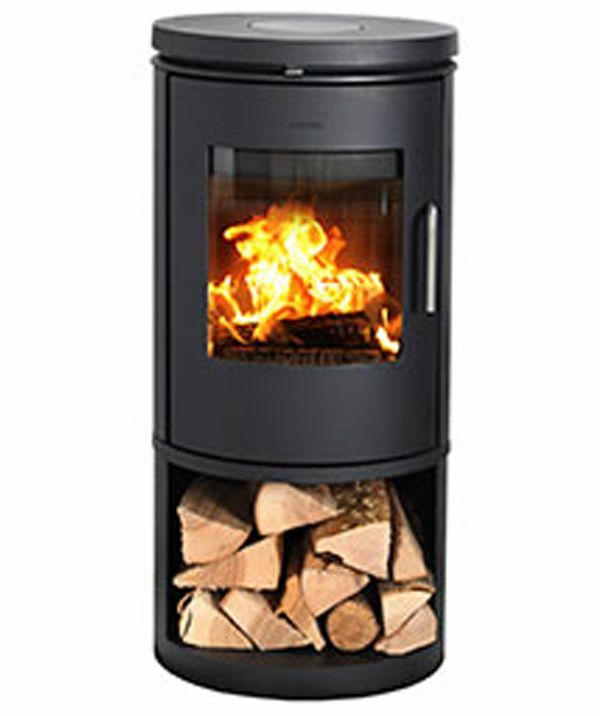 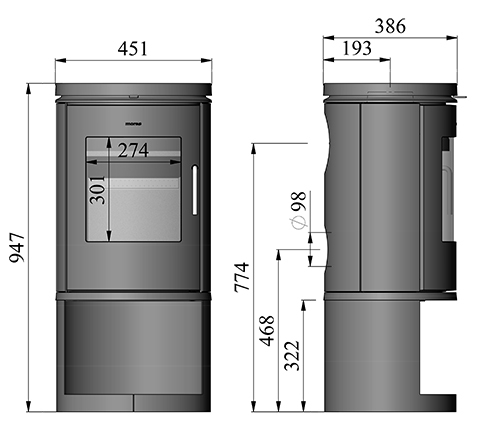 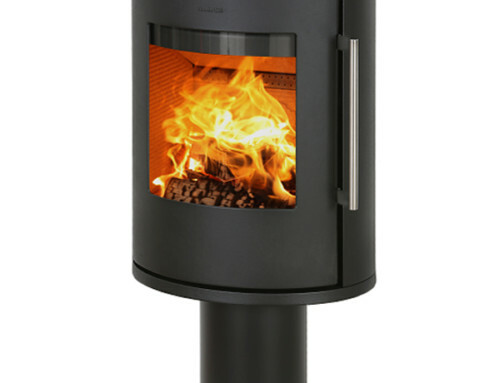 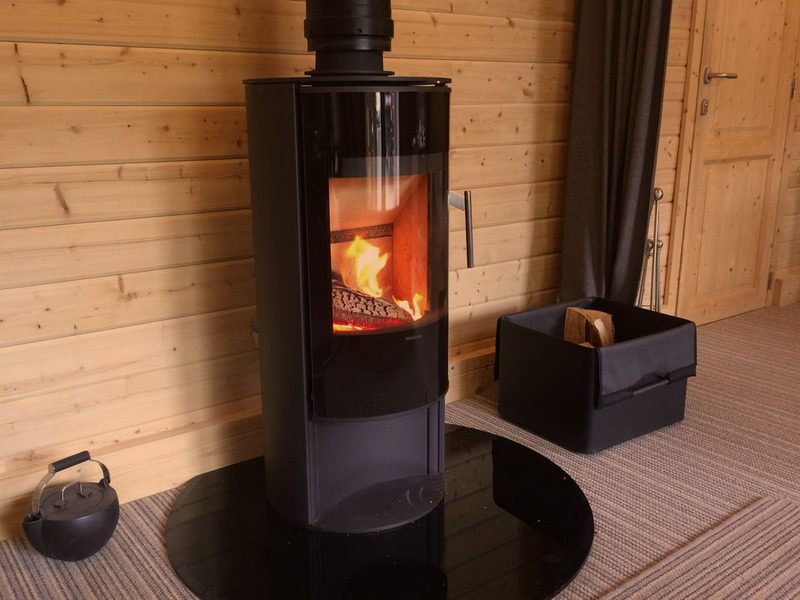 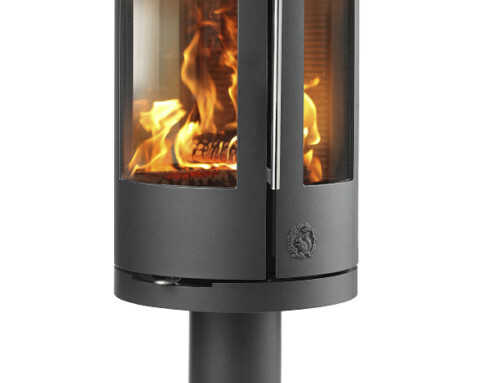 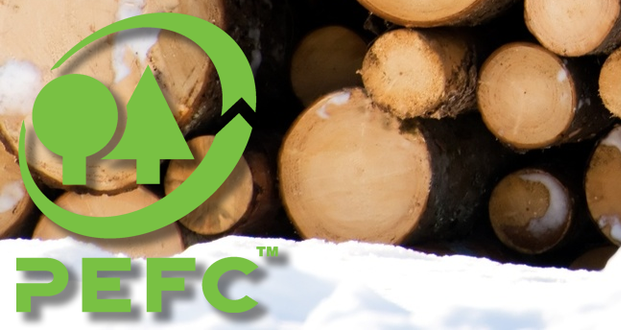 The Morsø wood burning stove 6143 features an elegant oval column design with a built in log storage base. 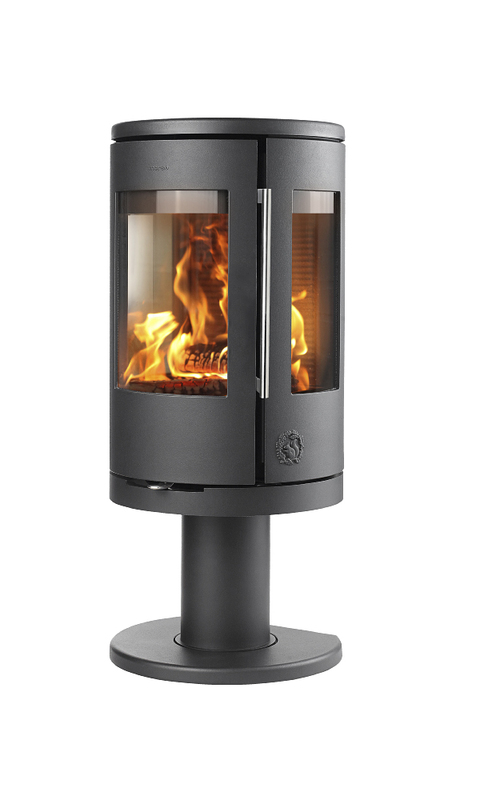 A refined and timeless design with its large glass door, concealed hinges and simple lines makes the Morsø 6143 an original gem. 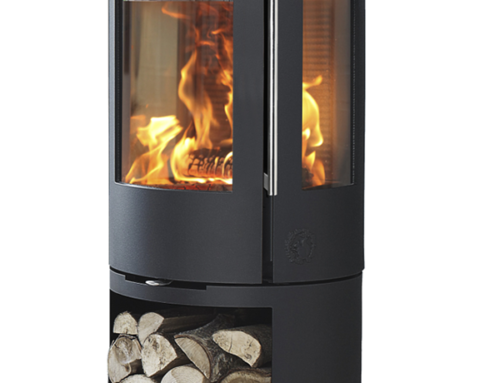 The gracefully designed glass door and hidden mountings provide a good view of the fire and flames, which makes it an ideal stove for a corner position.